The case, in stainless steel, measures 43mm. It has a double domed AR-coated sapphire crystal and it is water resistant to 300 meters. It has an unidirectional rotating bezel with ceramic insert and the caseback illustrates the Lake Erie Monster with a blue sapphire eye. 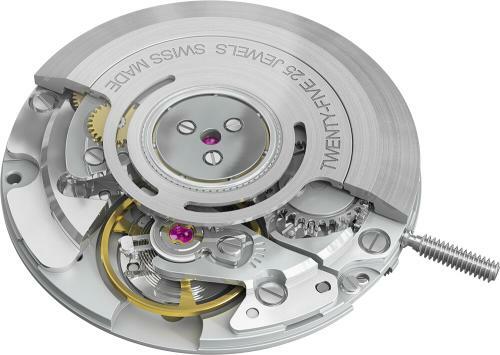 Movement is the Swiss automatic Shinola caliber Argomatic R150 with 25 jewels, 28,800 vph and a power reserve of 40 hours. 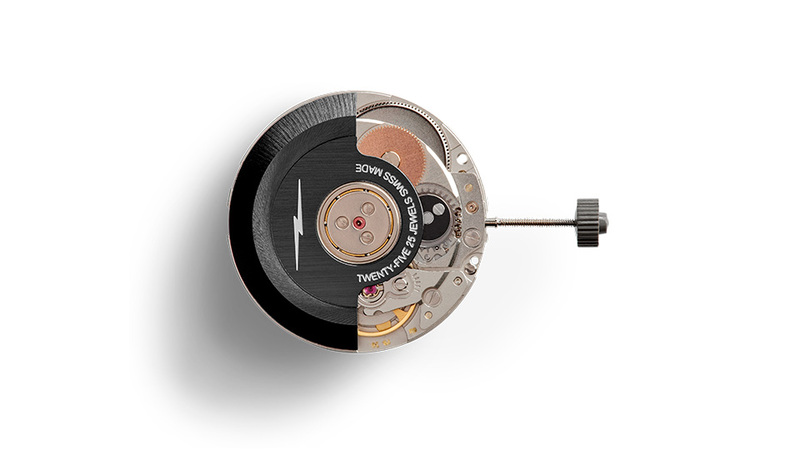 The movement is manufactured by Ronda in Switzerland and the watch is assembled in Shinola's Detroit watch factory. The black enamel dial has Super Luminova indeces and hands. 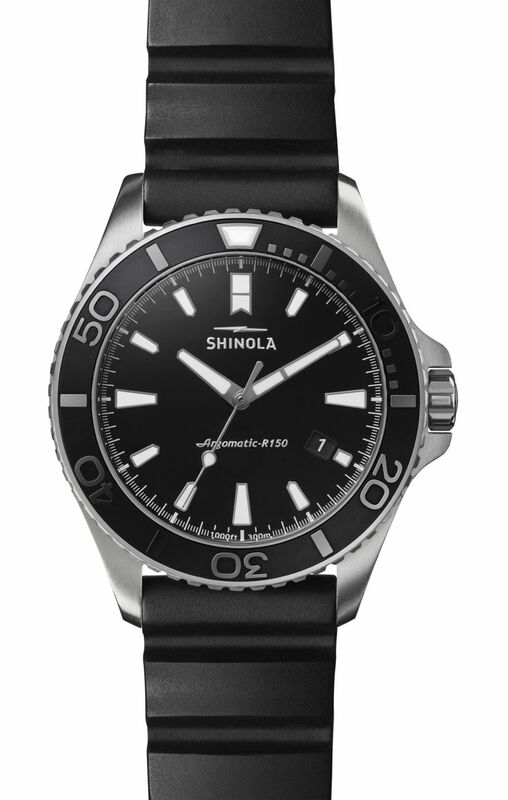 It comes on a steel bracelet with an additional black rubber dive strap and a black fabric strap, and changing tools. 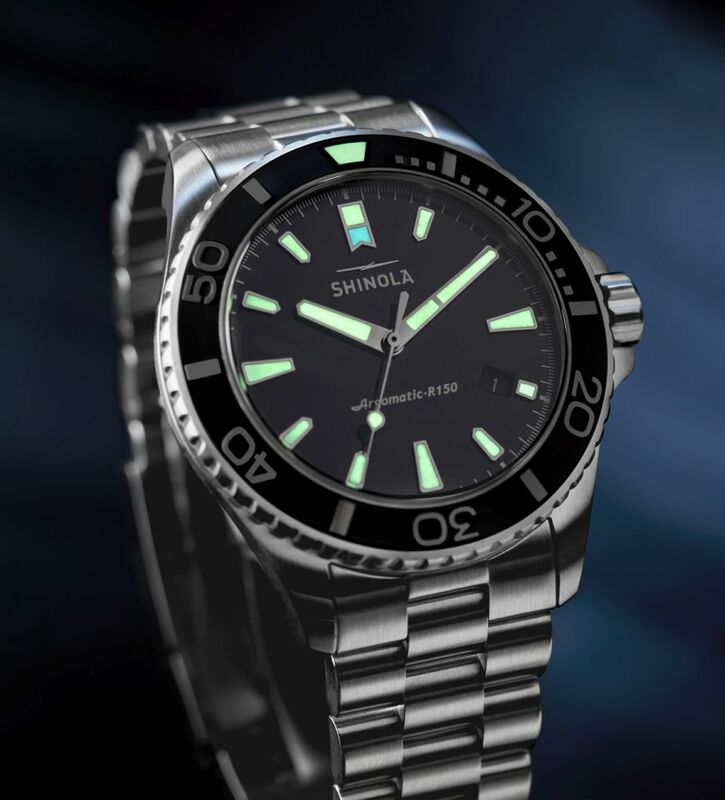 MSRP is $2,250 and it is delivered witha Princeton Tech diver's flashlight and a diver's map of the Great Lakes. Passionate for the high value mechanical watch, can't resist a nice quartz either. However, I think they misplaced the decimal point in the price!! I wish them luck with the price point. Would be nice in the 1000-1500 price point. These guys are really hitting their watch biz hard (and have come a long way in a very short time). 'Smucker's Jellies' is as close as I come to buying anything with an off-putting name. It's nice, but they have to be kidding with that price. Anyone would pay this price rather than purchase a Seiko or Citizen or a Christopher Ward for the same or less price. And one can't even shine one's shoes with it. ...in a Basel 2016 TZ post by Jorge, (see link below). Swiss & Imported Parts, is this dog food? 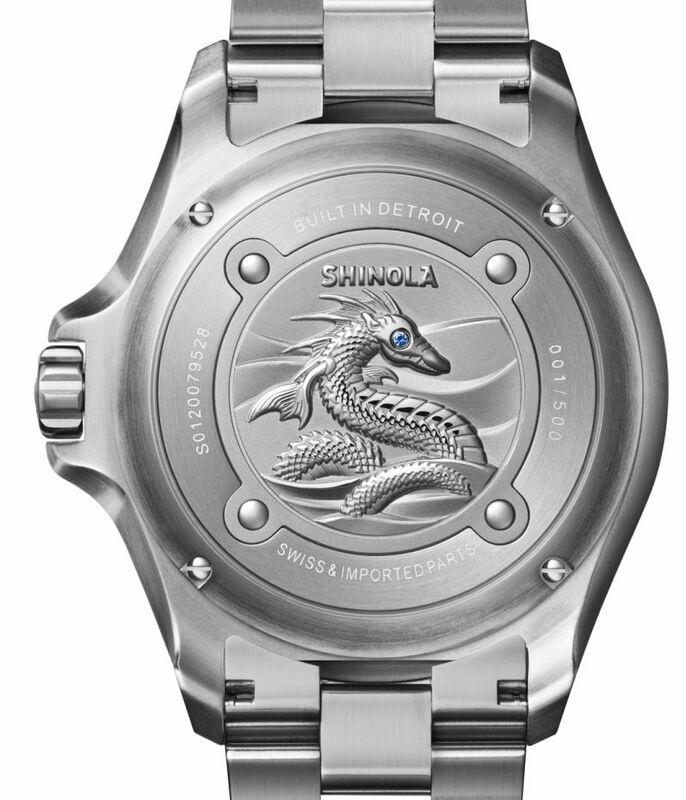 The Omega Hippocampus is cool, the Lake Erie Monster on the caseback is silly. I would definitely like to buy one. The watch band looks solid with stainless steel. Design: There are literally thousands of models out there with that Rolex diver design. Price: Unattractive, given the design & the movement. And most of the steel used in our cars is not made in the US. 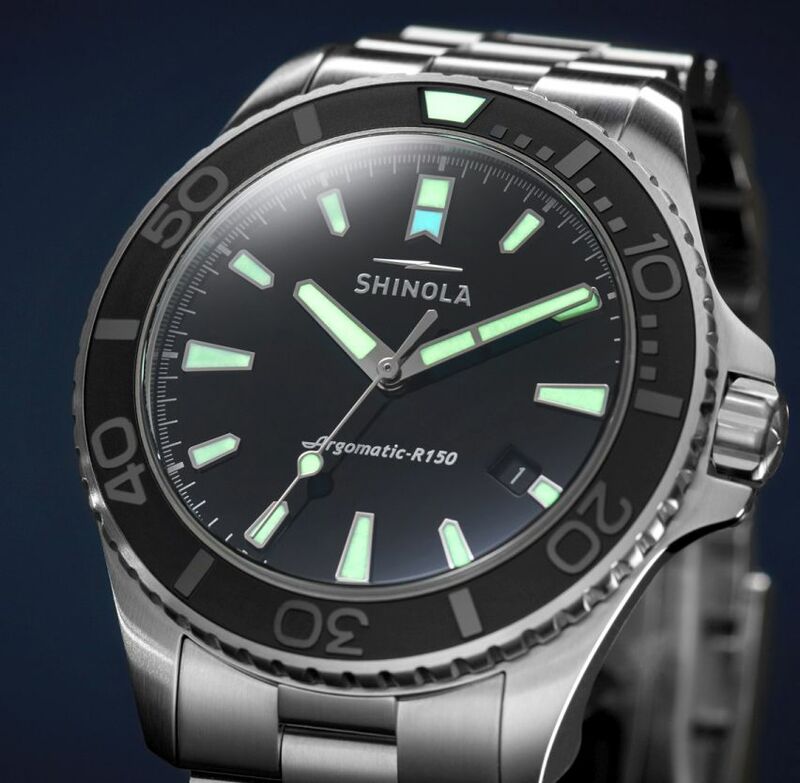 It looks nice and I give credit to Shinola for moving to an automatic watch, but wouldn't an RGM diver be a better choice in a similar price range for an "American made" diver watch? 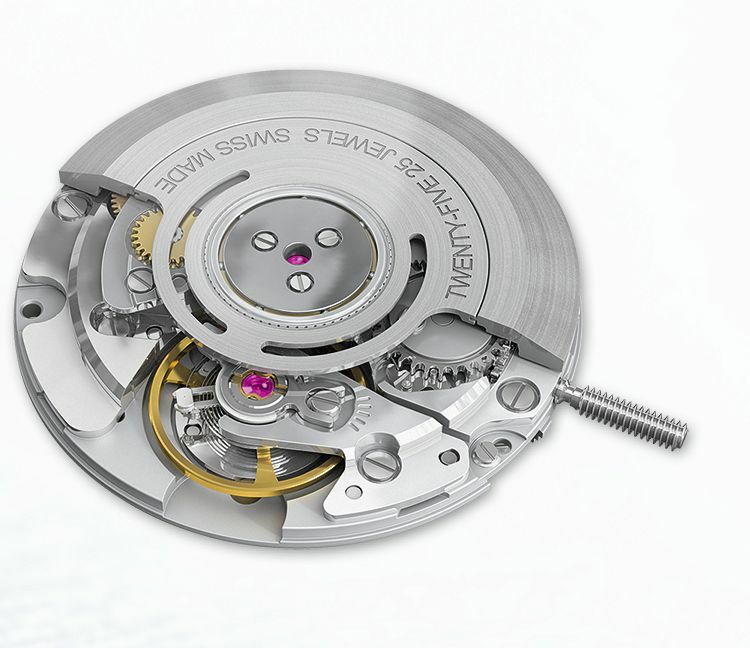 It should use a Seiko 6R20, have a more unique design and/or options (for example dial & hands combinations) and cost less. Push the "Made in USA" aspect. Give buyers ability to choos hands and dial combinations on-line, then assemble and ship. Have brick & mortar dealers where buyers can physically see one, and either order & pay there OR go on-line to do that. Offer different cases with 9 o'clock, 2, 3 or 4:30 crown placements. Different bracelet and strap options. Otherwise this is just the same old, same old for too much money. Or more accurately Bedrock, the parent company so they will always use Ronda movements. As far as the Made in USA, they are assembled in the Detroit mainly from imported parts so they cannot legally say Made in the USA. Shinola has dozens of brick and mortar dealers in the USA. 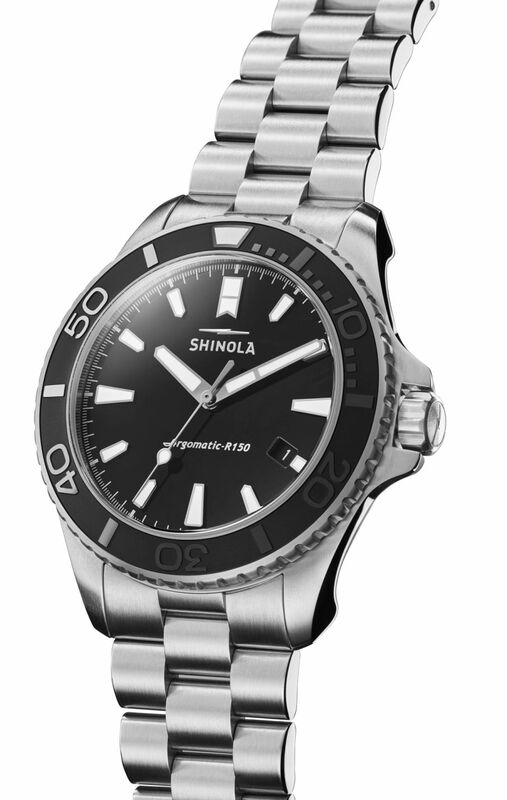 I am guessing there has been a lot of demand for a mechanical Shinola and this is the answer to that question. I know that when I visited them for TZ a few years ago they were already looking at this option. They are not a fly by night boutique operation. I believe they make well over 100,000 watches/year and would not be surprised if this is closer to 200,000. It was common to say "doesn't know sh** from Shinola". Received this beautiful watch on Wednesday and it hasn't left my wrist since. I'm very impressed with the fit and finish of the watch, the accuracy of the movement, and the presentation/packaging. Some have complained about the price, but I thought it was a fair price. Everything from the dial, dual-lume, ceramic bezel, comfortable bracelet with micro adjustments, and the gorgeous caseback are top notch. It's a great looking diver IMO and I was happy to pay the price. Cool diver, kinda prefer it on bracelet tho. Next Topic: (Poll) Would this watch look better with no seconds hand,ticking seconds hand or sweeping?